I’ll be at the Miami Book Fair this weekend, including a panel / signing on Sunday, November 19th, 1 p.m. in the MAGIC Screening Room (Bldg. 8, 1st Floor). 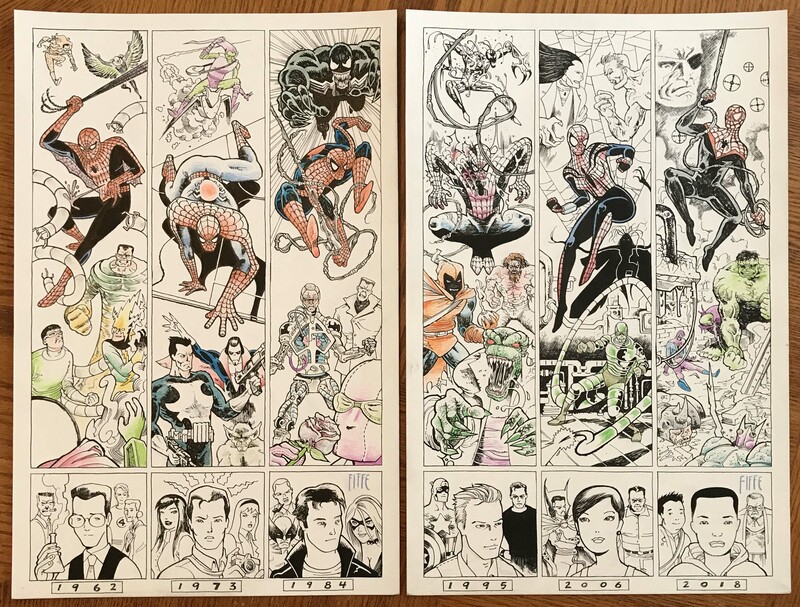 Also, check out the original art auction for the Spider-Man double tribute I drew!